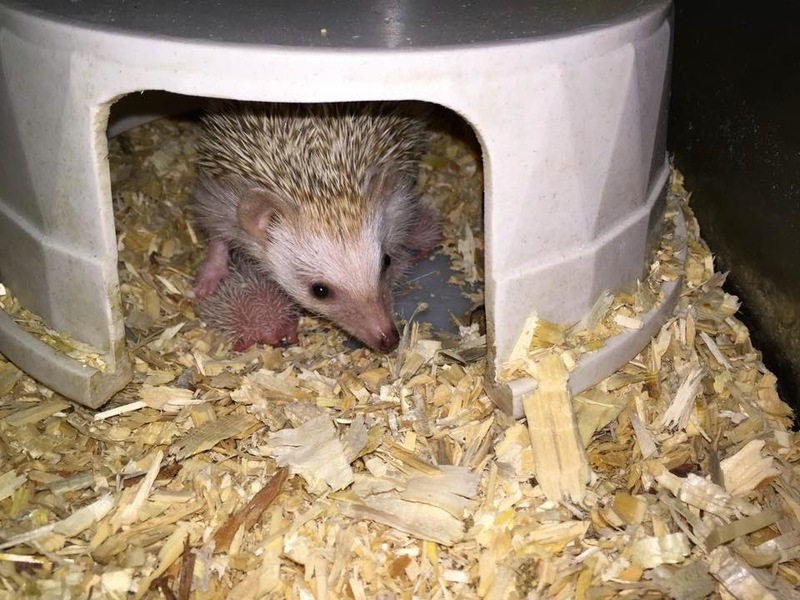 Keeper Blog: Behind the Spines... Scenes Babies! Behind the Spines... Scenes Babies! Spring must have sprung at Como Zoo! 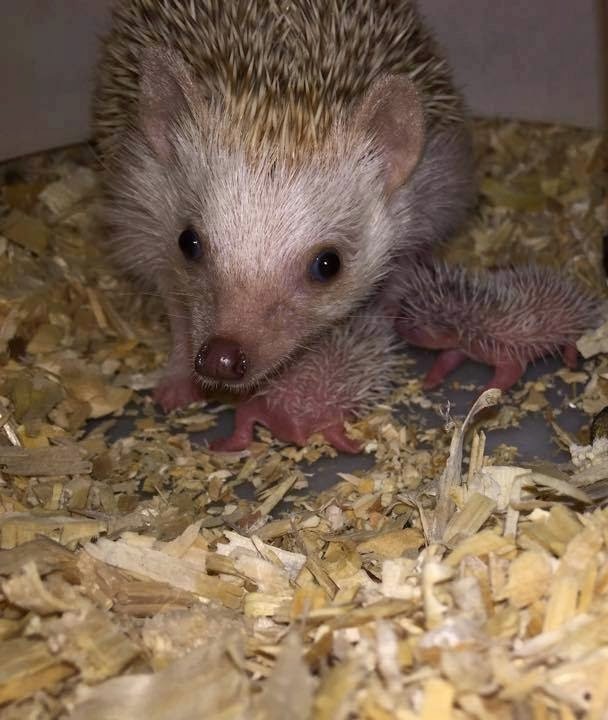 Our Zookeepers and the education animal collection would like to welcome four new baby African Four-Toed Hedgehogs to our collection! 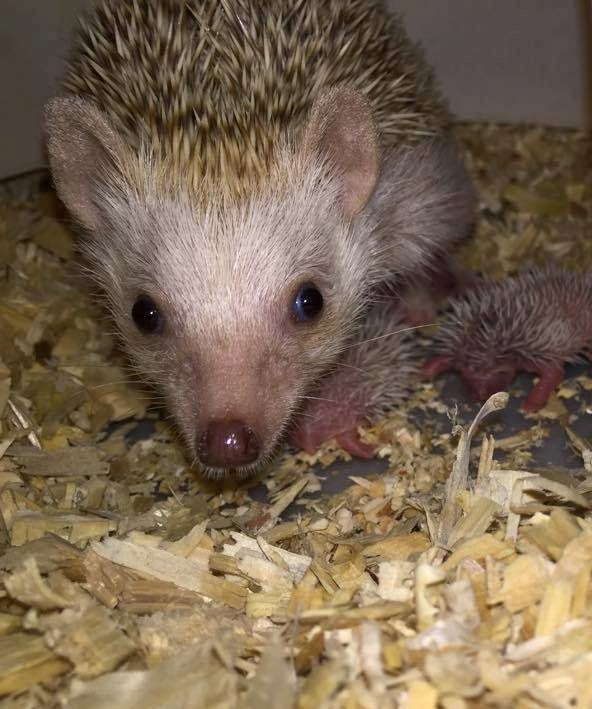 The four –toed African Hedgehogs are just one of several species of small mammal that Como Zoo has in its diverse collection that is used for educational programs and value added events at the Zoo. 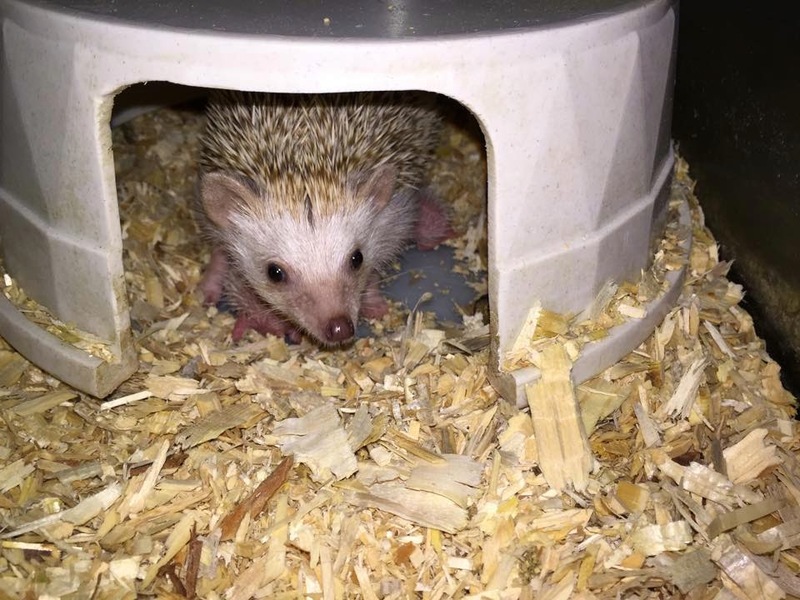 The hedgehogs are often spotted with Educational Interpretive Specialists and Nature Walkers (our teen volunteer program) around zoo grounds; as well as with our Educators and Zookeepers in the classroom and events. These little prickly friends have a love for insects and fruit; and often ball up with spikes up in the air to protect their underside. Como Zoo is one of the number one successors for sending the offspring to other Association of Zoos and Aquariums (AZA) Accredited Institutions around the United States and Canada. Over the last eight years, the zoo has sent over 100 offspring to other institutions for use in their Education programs and value added programs! That’s a lot of hogging the classroom!